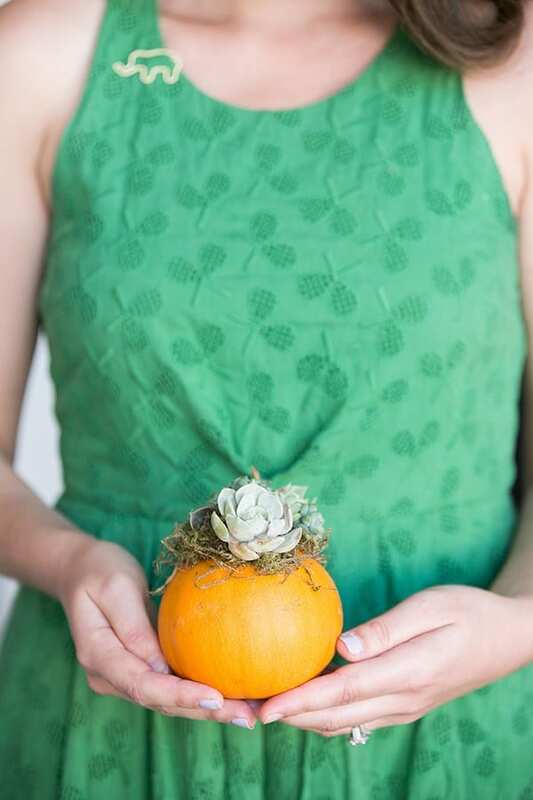 You’re expecting a little pumpkin this fall—congrats! 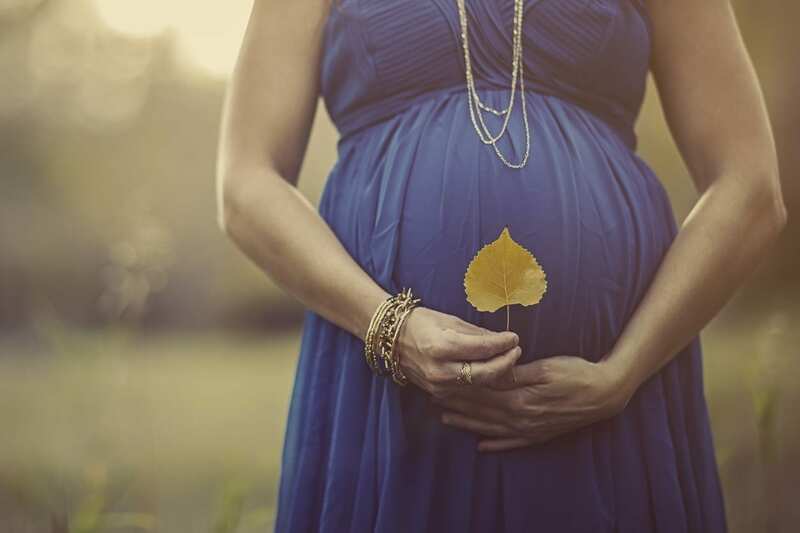 Whether you’re the parent-to-be or planning a shower for one, it’s so exciting to combine this beautiful season of life with one of the most beautiful seasons there is. 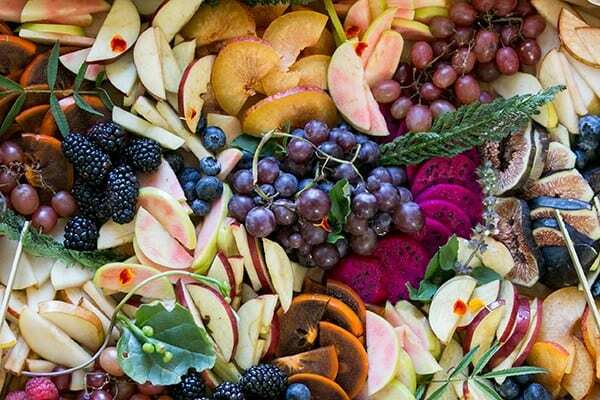 Whether you anticipate a harvest, Halloween, or Thanksgiving birth, the shower can be any combination of those things from autumn that you adore. From food to décor to invitations and more, we’ve got you covered for your upcoming fall baby shower. This gorgeous time of year simply can’t be beaten. From the vibrant colors of autumn to the crisp bite so lusciously filling the air, we’re so glad to live in a world where there are Octobers. 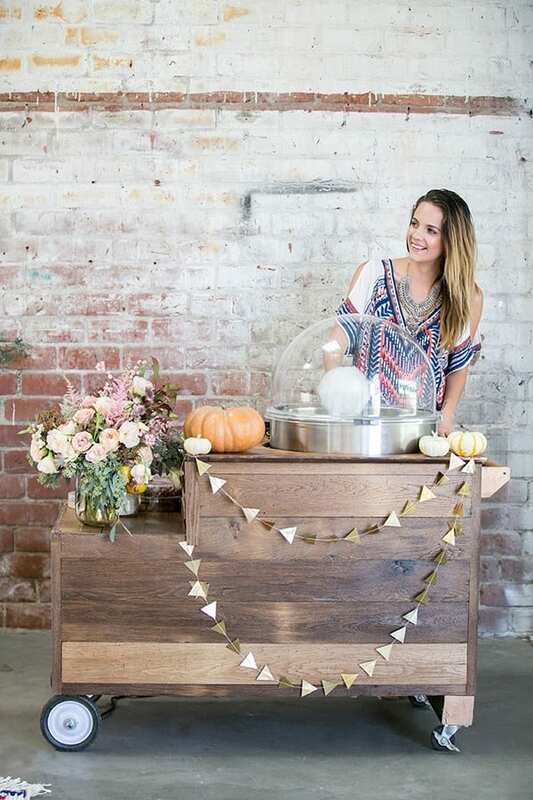 If your baby shower plans have you looking at this timeframe, you’re in luck: aside from adding a sweet little pumpkin to your patch, you’ll have no shortage of décor inspiration as well. Visit your local craft or home goods stores: chances are, they’ll have all the pumpkins, burgundy, orange and more you’ll need to get started. One of the best things about these stores is that they’re ALWAYS running sales or have good coupons on offer, so consider getting one or two big statement pieces you can use for this time of year again and again—it’ll offer up a sweet reminder of their inaugural use welcoming the newest bounty of harvest. For those who prefer more of a harvest feel to the shower, replace pumpkins with apples, cotton, neutral colors, and buffalo plaid. 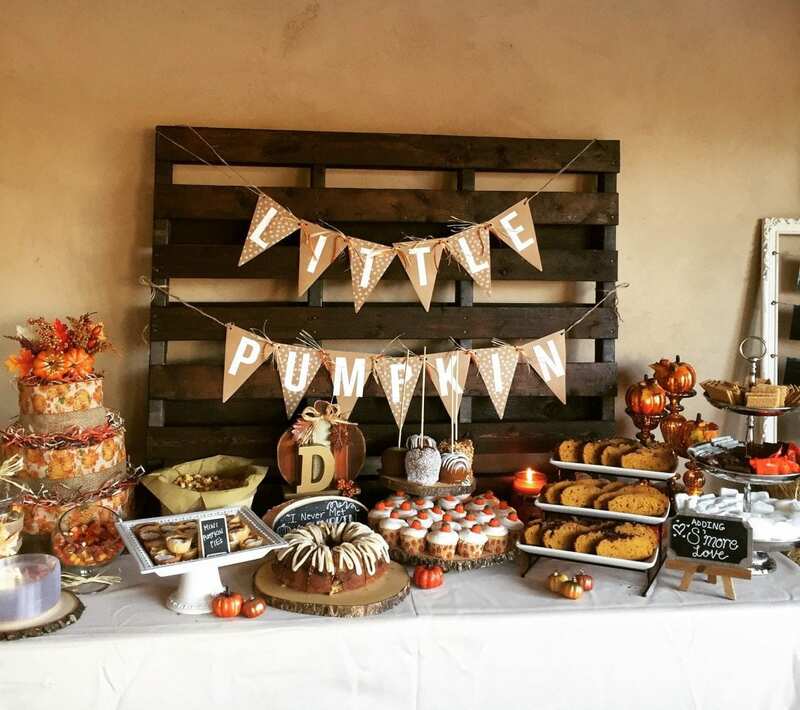 Another fun touch here is that you can get baskets from an antique store or local farmer’s market for some of your baby shower desserts and sweets, giving your harvest theme an authentic touch. 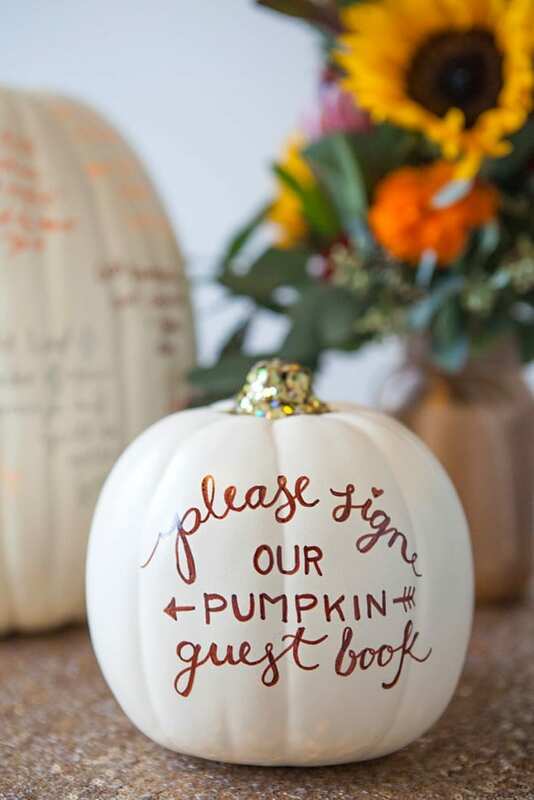 When guests arrive for your “Little Pumpkin” themed shower, have them sign a pumpkin for baby to look at when she’s older, and as a fun alternative to a traditional guestbook. Use hollowed-out craft pumpkins (or real ones!) to place flower arrangements inside of as centerpieces, and don a festive garland on the gifts table. 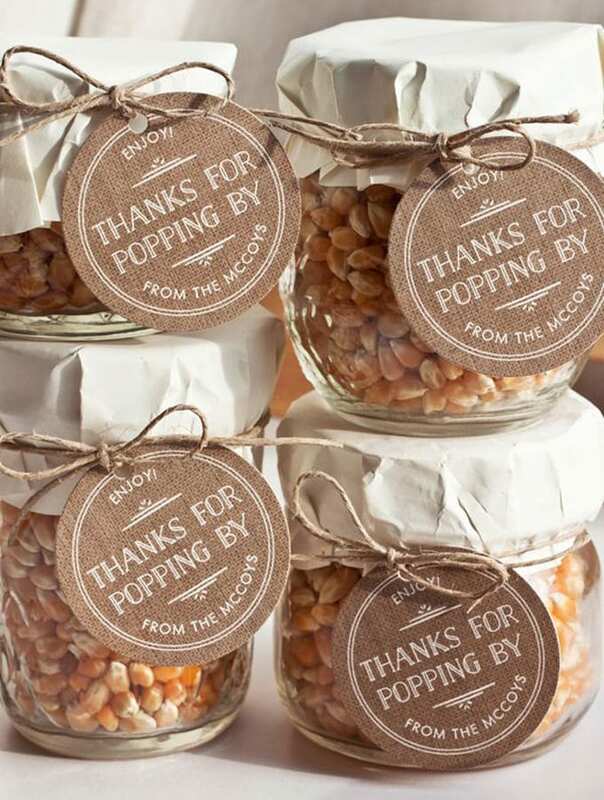 For a harvest feel, you can conjure up the sweetness of a county fair in the fall with “ready to pop” caramel popcorn bag favors. 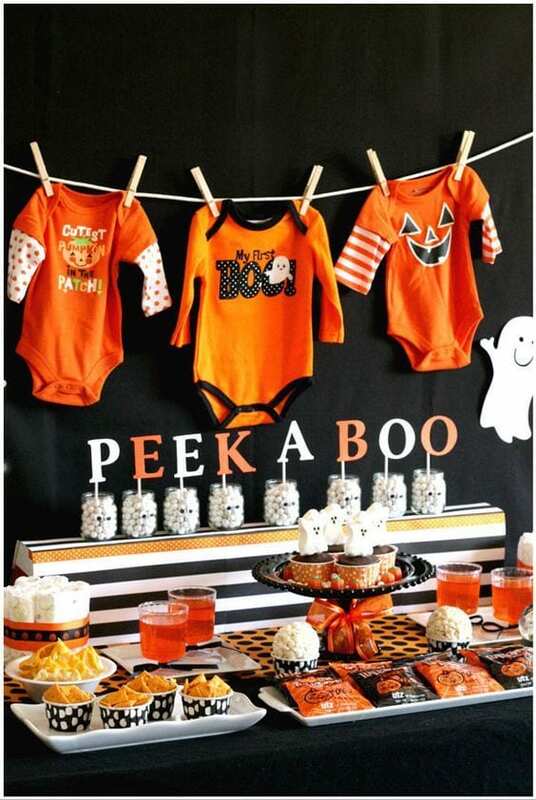 If you’re interested in welcoming your not-so-spooky sweetie into the world around All Hallow’s Eve, consider theming your shower around Halloween! 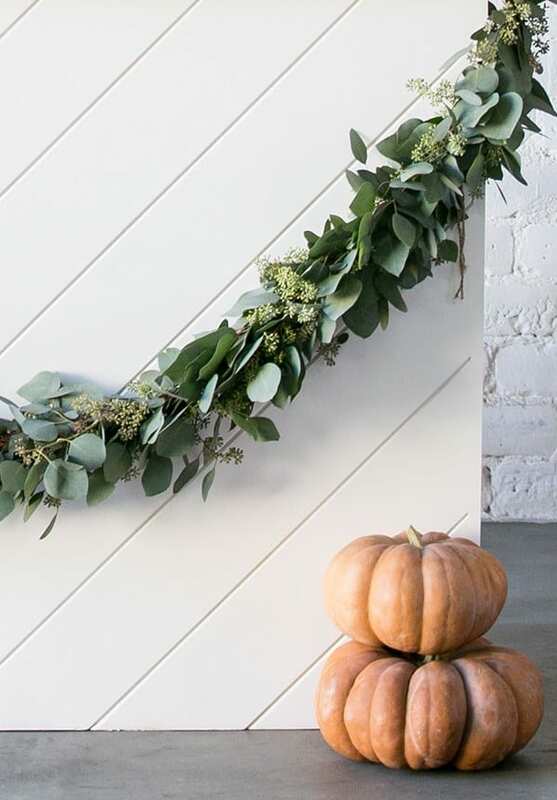 There will be copious amounts of more overt décor on sale beginning early in the season, so be sure to snag those first. Things can be truly left up to your personal taste and style: if you’re interested in a purple and orange Halloween theme that is way more cute than creepy, grab some mini pumpkins in those colors for guests to paint or write a message on for baby. You can also fill some themed baby bottles with various candies to do a candy apple making station or cupcake decorating area! 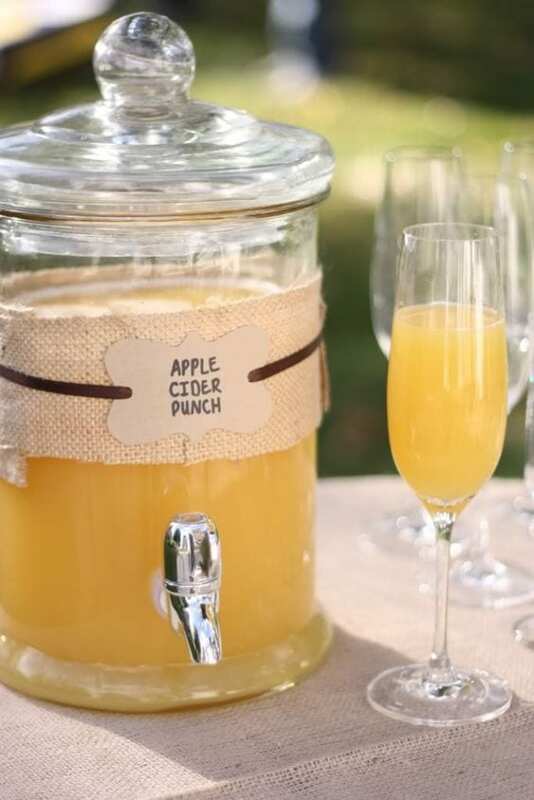 For the mamas and papas who don’t flinch at the more traditional Halloween style, consider making the shower a guys-and-gals affair where you can serve cocktails and mocktails with spooky names, bright colors, and hors d’oeuvres that are fantastically freaky and on-theme. Hand out some jack-o-lantern gift bags at each and you’ll have a frightfully good Halloween baby shower. The focus of this famed month of fall is food: but we’ll get to menus later. Continue in November with some aspects of the pumpkin theming, with additional emphasis on being thankful and the process of gathering together. A November shower lends itself to wrapping up autumn beautifully, but also serves as an important reminder to be grateful at every turn. Consider using more hushed-tone pumpkins and florals at this gathering, with pops of rose gold or another jewel tone as the anchor color. You can find these beauties at craft stores as well, and will be using them for years well beyond the shower. This is a fantastic option for a classy and more reserved shower to celebrate the joy that the season will soon bring. A delicious hot cocoa, cider, or simple coffee bar should do the trick. As always, it’s great to have water and a few sodas or tea on hand as well. 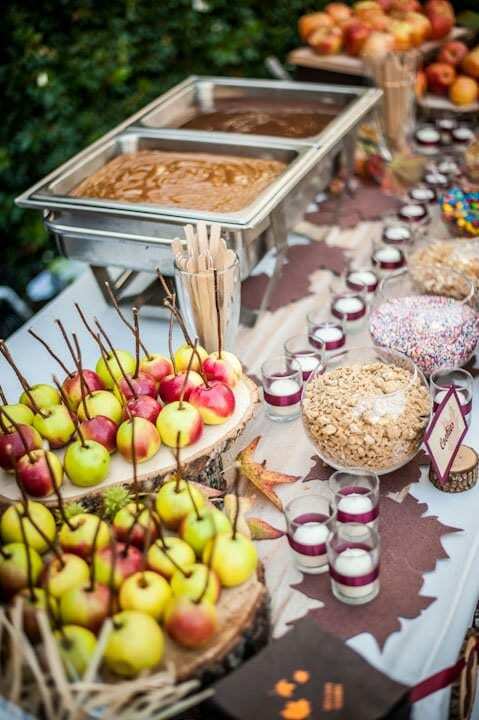 There’s simply no end to the ways of celebrating a new baby’s arrival, but a fall-themed shower might just be a beautiful (and tasty!) place to start.